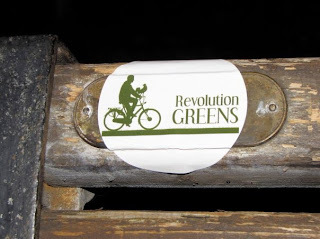 The Revolution Greens Army is growing. Revolutionaries all over the globe are putting up our stickers and spreading the word. 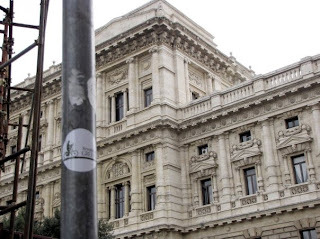 A note, we don't condone the stickering of public property around the world, but we do think its pretty cool. Put then on your computers, guitars windows! If you want some stickers of your own click the link below!